A free half-day seminar aimed at helping managers and decision makers increase their team productivity, and assist them in understanding the value Microsoft’s modern Cloud Platform can offer to their business. 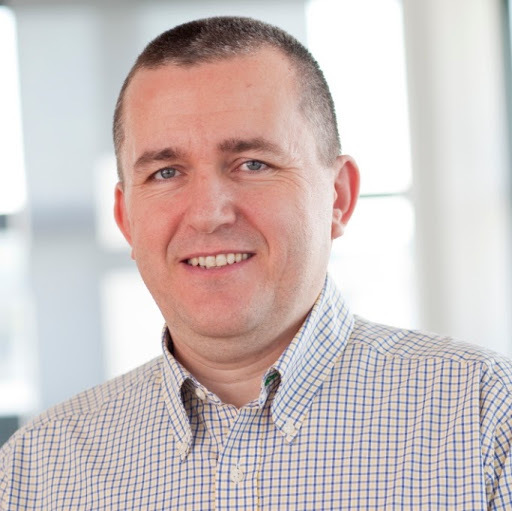 Mihai TĂTĂRAN, Microsoft Azure MVP, is the General Manager of Avaelgo, and a Microsoft MVP on Microsoft Azure, Microsoft Azure Insider, and Microsoft Certified Professional. Mihai has been teaching Microsoft technologies courses to software companies in Romania and abroad, being invited by Microsoft Romania to deliver many such trainings for their customers. Mihai has very good experience with large audiences at international conferences: DevReach in Bulgaria, Codecamp Macedonia; TechEd North America 2011, 2012 and 2013 – speaker and Technical Learning Center (Ask the Experts), Windows AzureConf. He is also the co-organizer for the ITCamp conference in Romania. Liviu PASCU, is the Business Development Manager at Avaelgo. Wihtin the past 10 years, Liviu gained a vast experience as a Department Manager as well as Technical Director in multinationals companies.